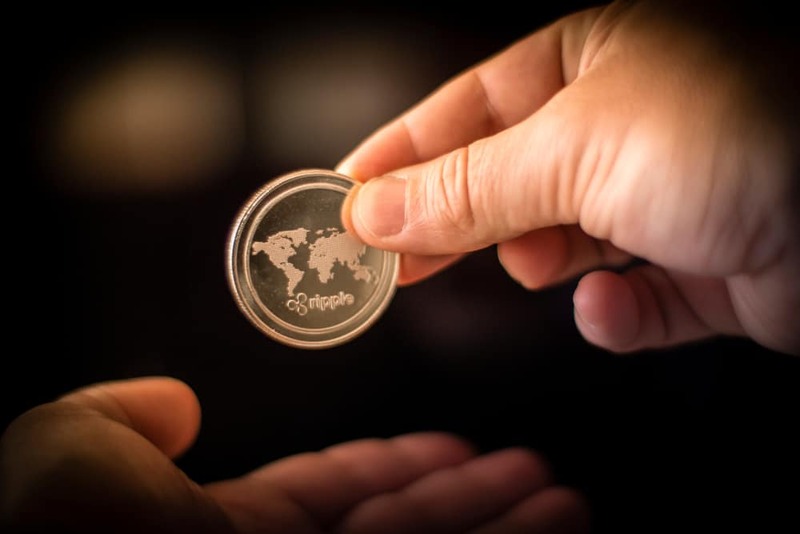 Ripple’s corporate social impact program Ripple for Good has pledged $100 million to improve financial inclusion and educational initiatives. Ripple has previously been associated with social initiatives and educational ventures. From helping teachers get their projects approved for school supplies to bringing immigrant workers on the blockchain infrastructure for seamless cross-border payments, Ripple has done it all. Now, the Ripple for Good corporate social impact program will help mission-driven initiatives and organizations to improve global financial inclusion. What Does the Program Focus On? The Ripple for Good initiative helps organizations that are working toward the inclusion of deprived or underbanked people. It also focuses on educational programs, including fintech, financial literacy, and STEM. These facets of education help in driving the global and inclusive digital economy that Ripple supports. The initiative also formalized the company’s past and future commitments to making mission-driven and business-driven social impact. The company has made donations worth $80 million this year, and the current initiative adds $25 million extra to fulfill its mission. The company is partnering with the University Blockchain Research Initiative (UBRI). UBRI was launched in June and brings together educational institutions to promote research and innovation in the sector. The company further added that it is interested in collaborating with universities that are already exploring various socially impactful uses of blockchain and digital currencies. Ripple for Good is also partnering with DonorsChoose.org, a platform that helps public school teachers. Ripple previously donated to the platform. The blog post suggests that Ripple could face a steep learning curve when working in the financial inclusion sector. It said that there are several foundations, nonprofit organizations, and financial service companies already working hard to bring more people to the global financial system. It also suggests that it could help in bringing over two billion people to the formal financial sector. This could be done by making microtransactions and remittances faster, secure, and cheaper. Financial loans and microloans for small and medium-sized enterprises, especially those started by women, could get better financial services as well. Ripple for Good is also partnering with RippleWorks, a nonprofit entity founded by both Chris Larsen and Doug Galen.